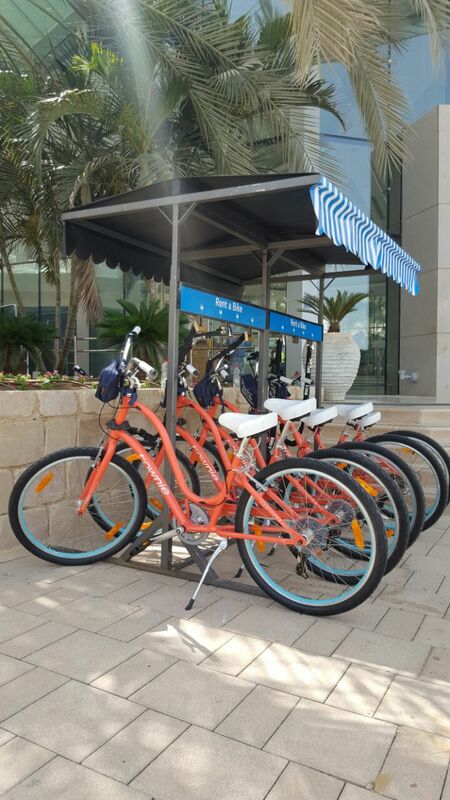 We have 5 great bikes for you to explore the beautiful surroundings of our hotel. Riding is forbiden on dirt roads. 3. All bikes must return by 11:00 pm. 4. If the bike is not returned within 20 hours we will charge you the full price of the bike.